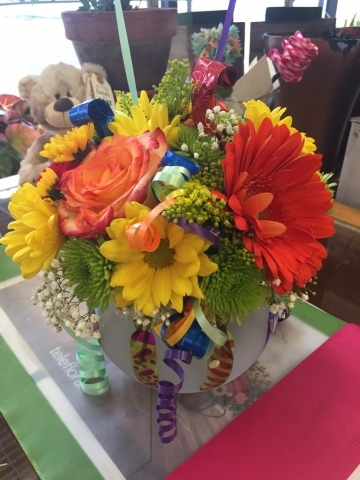 Your special person is another year older! 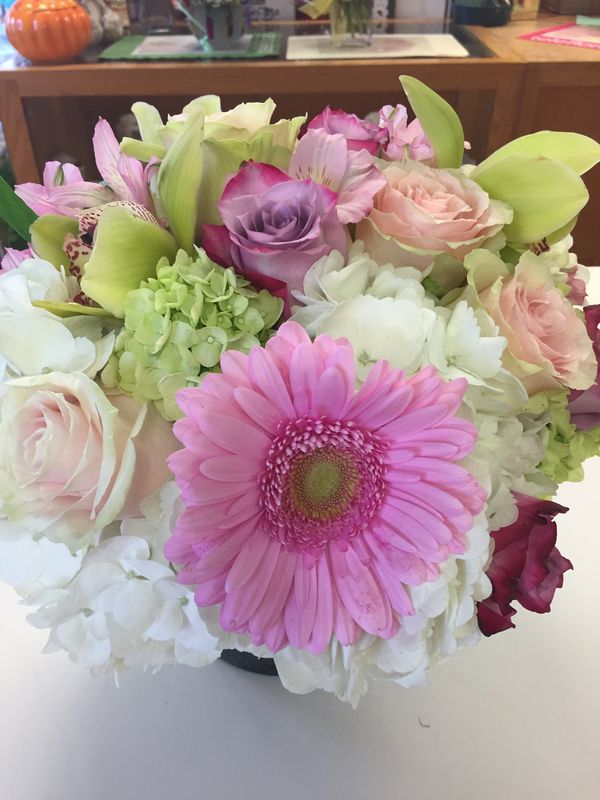 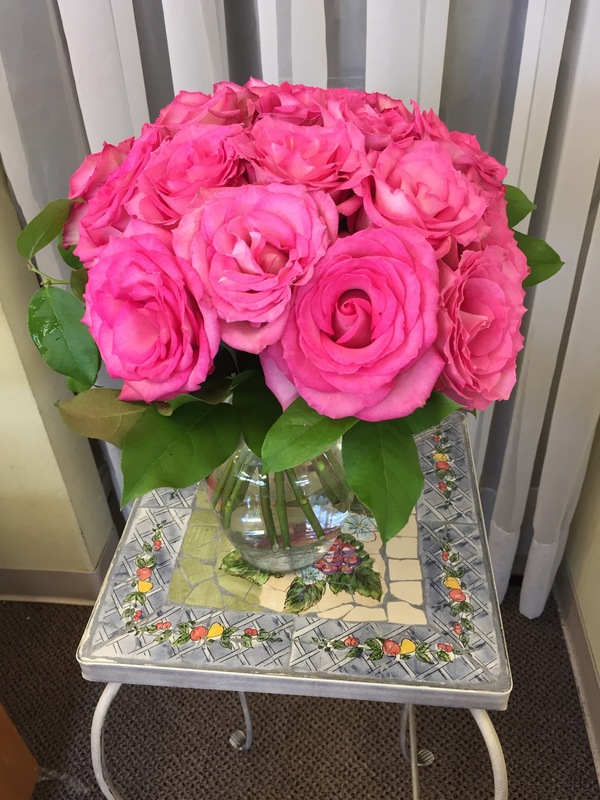 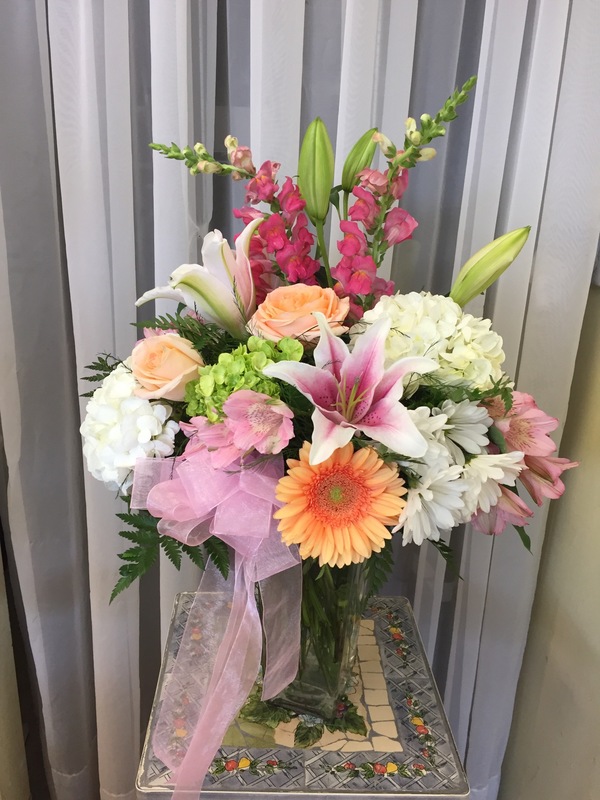 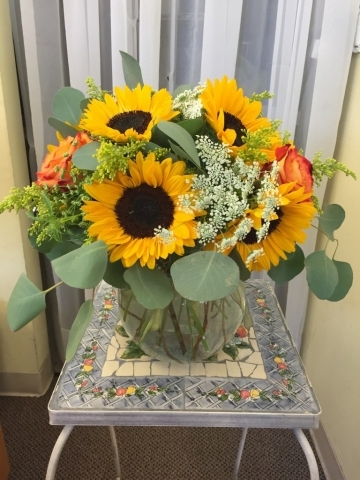 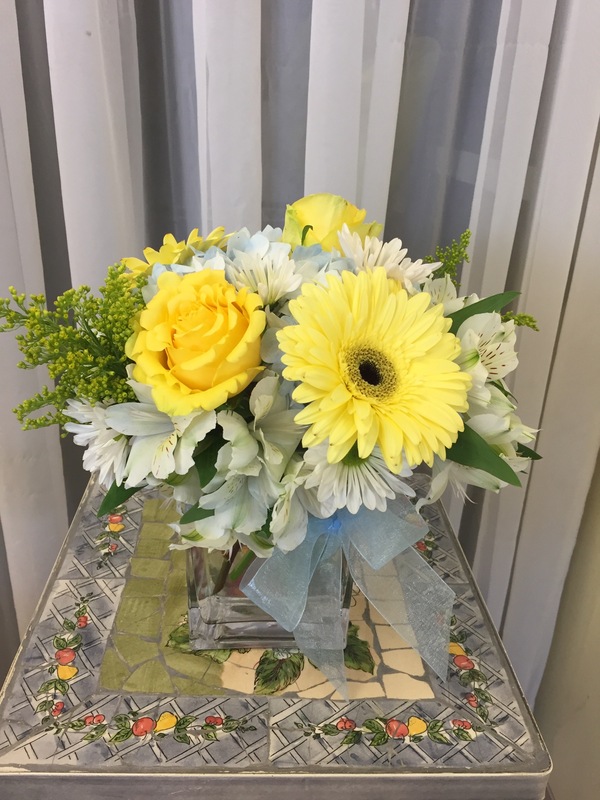 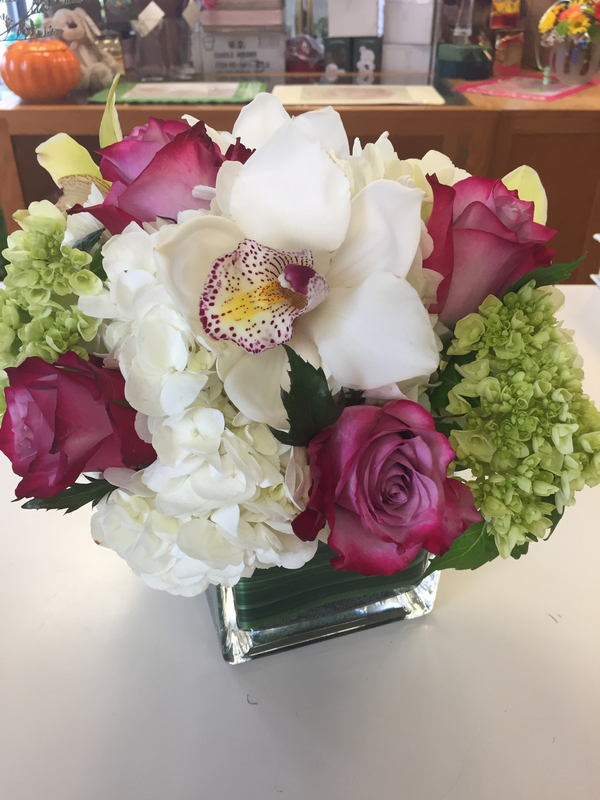 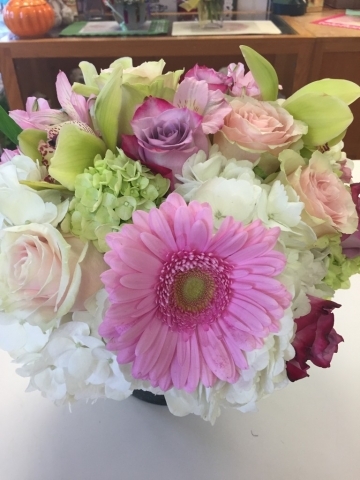 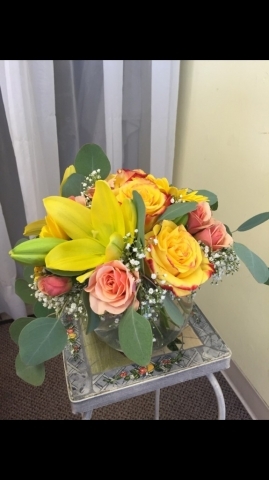 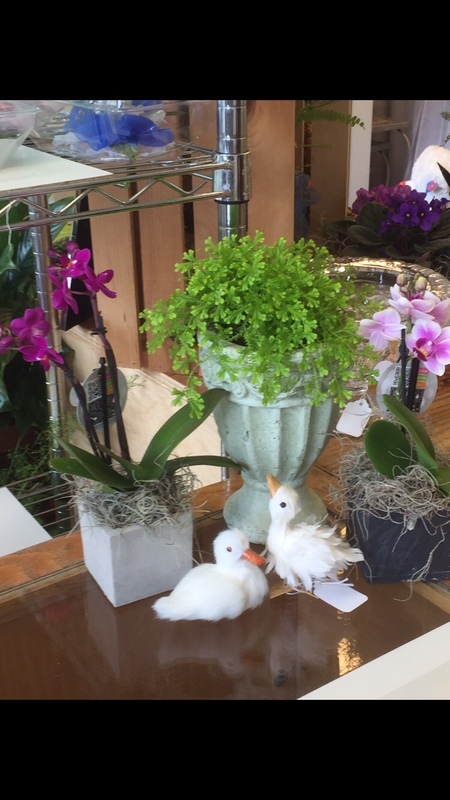 Make their day as one of a kind as they are with beautiful fresh flowers from Wildflowers! 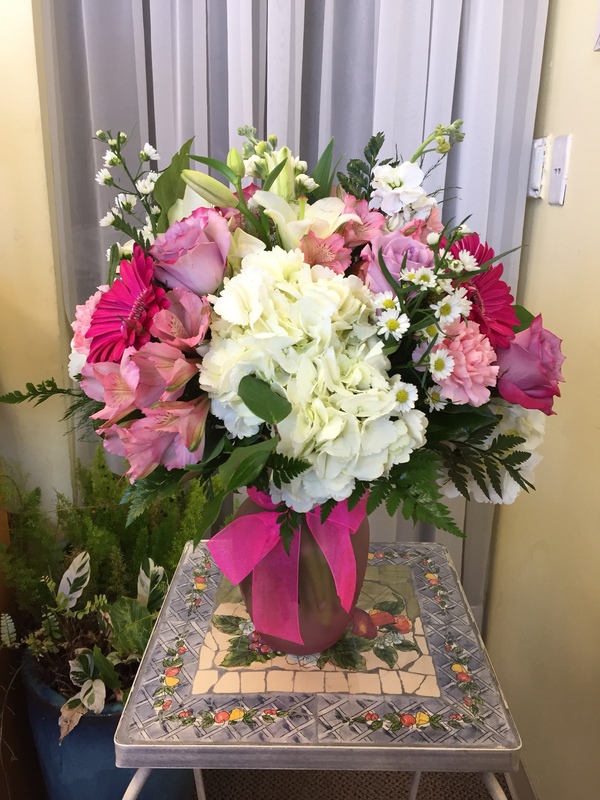 We will deliver your surprise to their home, office or school. Let the celebration begin!